Maintaining our tradition of charitable giving, we proudly introduce the Bay Harbor Foundation Series 2016. 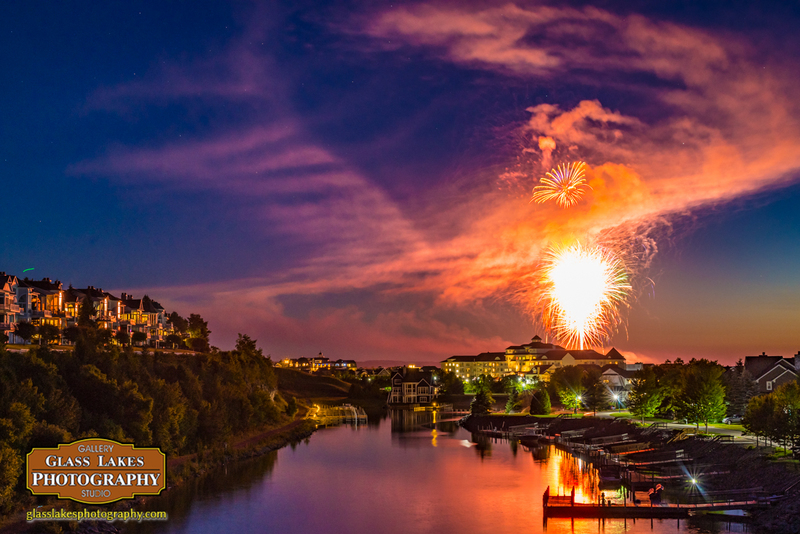 We are selling limited, signed and numbered, original photographs from the 2016 Bay Harbor fireworks. $200 from each sale will be donated to the Bay Harbor Foundation, a regional outreach program. For more information on this organization click here. Prints are labeled as a quantity of three. Print zero of three is retained at the gallery as a matter of record. 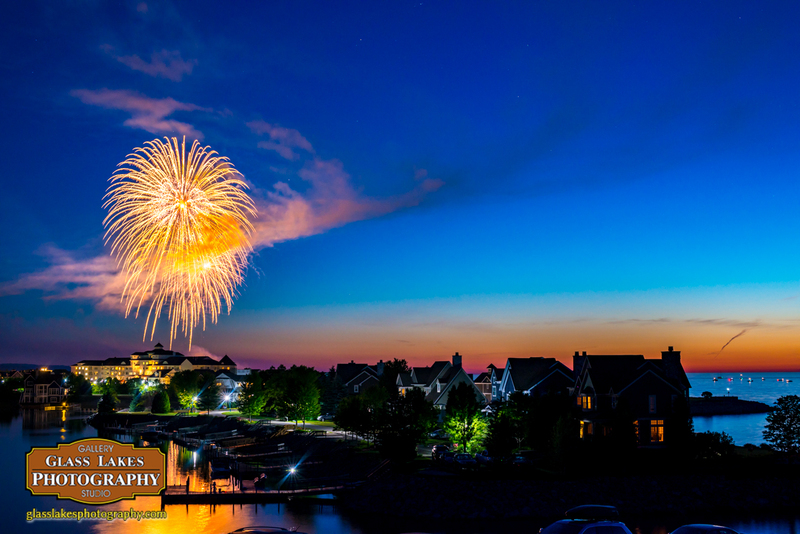 Glass Lakes Photography LLC is not affiliated with The Bay Harbor Foundation, nor is this approved by the organization. 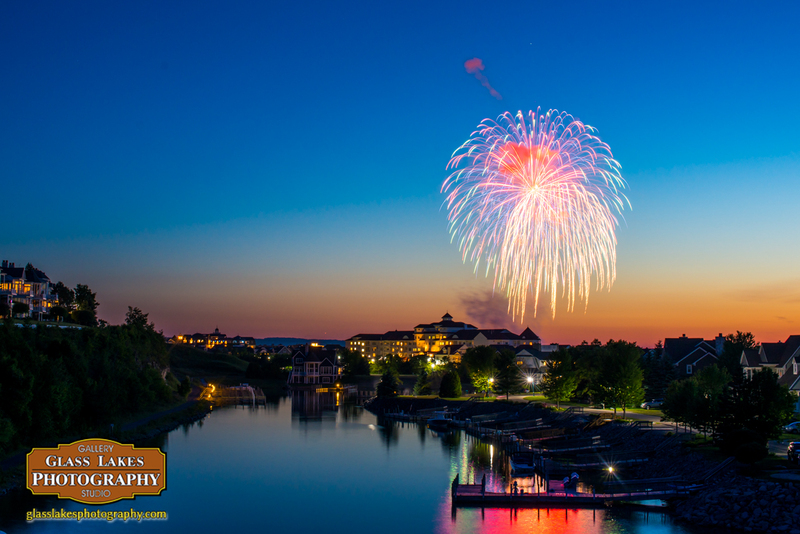 At the conclusion of the quarter a donation totaling $200 from each sale of these signed and numbered prints will be provided to The Bay Harbor Foundation.